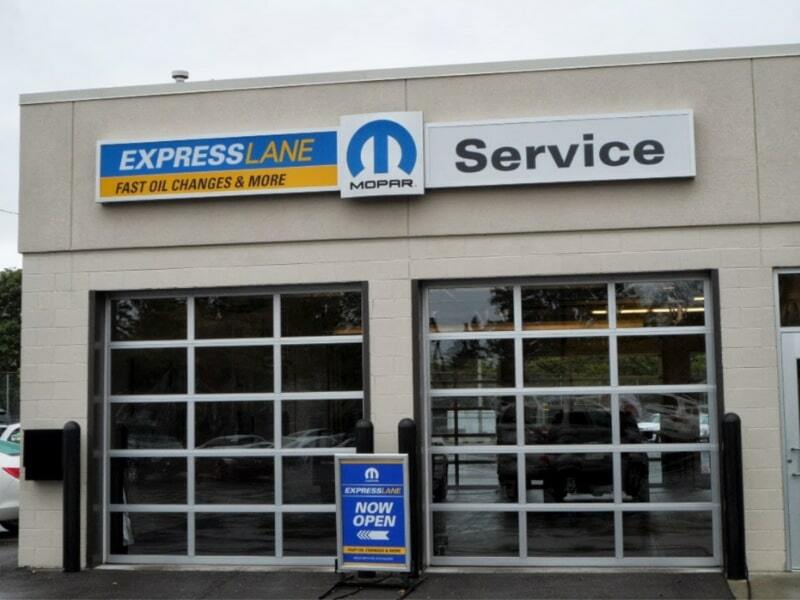 Drivetrain Fluid Exchange in Detroit, MI | Ray Laethem Service Center " "
The drivetrain is another word for the transmission in your vehicle. And your transmission holds fluid which is both a coolant and a lubricant. This fluid allows the transmission or drivetrain to control all the moving parts in your Chrysler, Dodge, Jeep, or Ram. 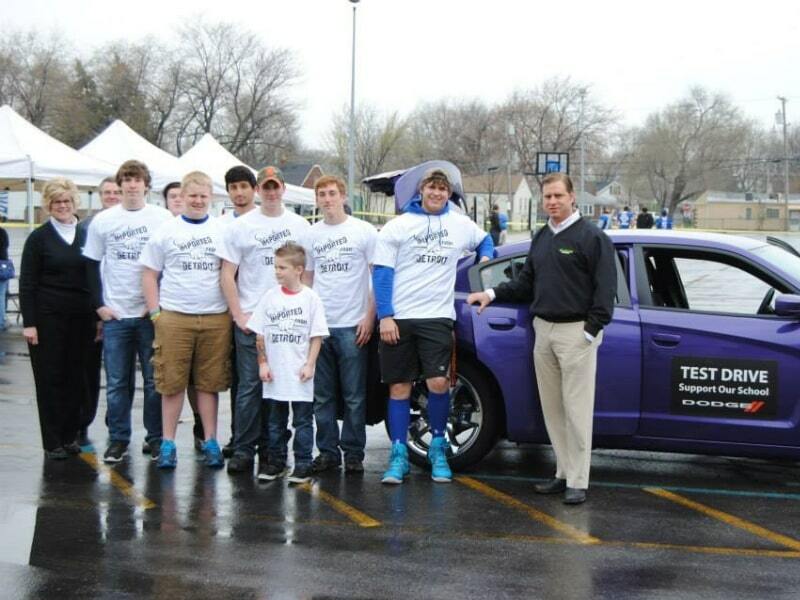 In doing so; your vehicle functions smoothly as you drive it. Over time, transmission fluid breaks down from the absorption of heat and it accumulates debris and dust so it doesn’t perform as well. This reduces your gas mileage and it also puts your entire transmission at risk. Flushing the old fluid out and putting new fluid in your transmission or drivetrain can have your car running in tiptop condition. There are some signs to alert you to needing your transmission fluid changed. Your car, truck or SUV may have problems shifting from one gear to the next. Gears can slip when trying to change gears and this is usually caused by lack of transmission fluid if you have a leak or by dirty transmission fluid. You may notice transmission noises that sound like grinding. This can also be from a lack of transmission fluid or dirty fluid. If your transmission fluid is brown or black in color, it definitely needs changing. If you notice any signs that you need transmission fluid exchange and don’t act on them right away, you may need to replace the entire transmission if it gets too hot and stops functioning altogether. This can leave you on the side of the road without any movement from your vehicle and be very expensive to fix. It’s better to have a small service done than to wait and have the need for a total replacement. 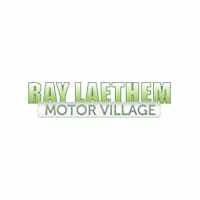 Only choose a professional dealership, such as Ray Laethem Chrysler Dodge Jeep Ram to service your drivetrain. 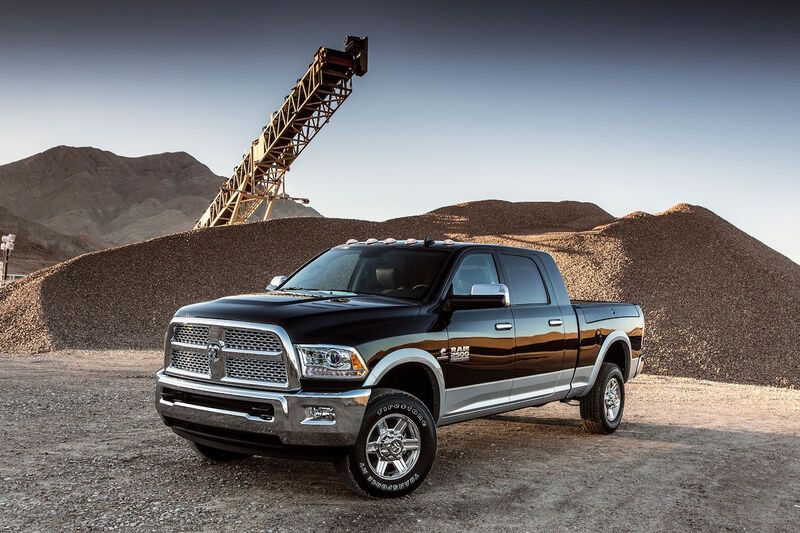 Unlike shade tree mechanics, we only have Chrysler Dodge Jeep Ram certified technicians on staff and we have the state-of-the-art tools to get the job done fast and correctly. 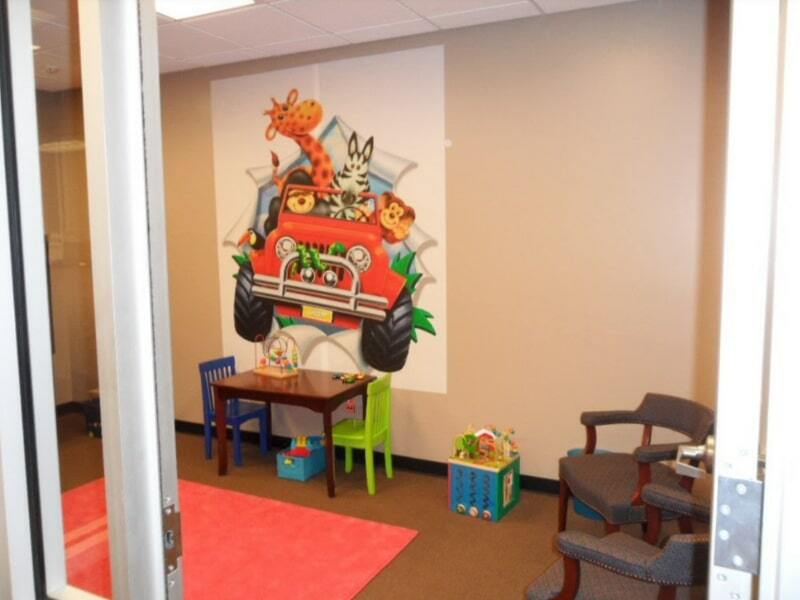 You can use our express service and wait in our comfortable waiting room that is fully stocked with a coffee bar, free WiFi, snacks and soft drinks and a kid’s play area for your little ones. 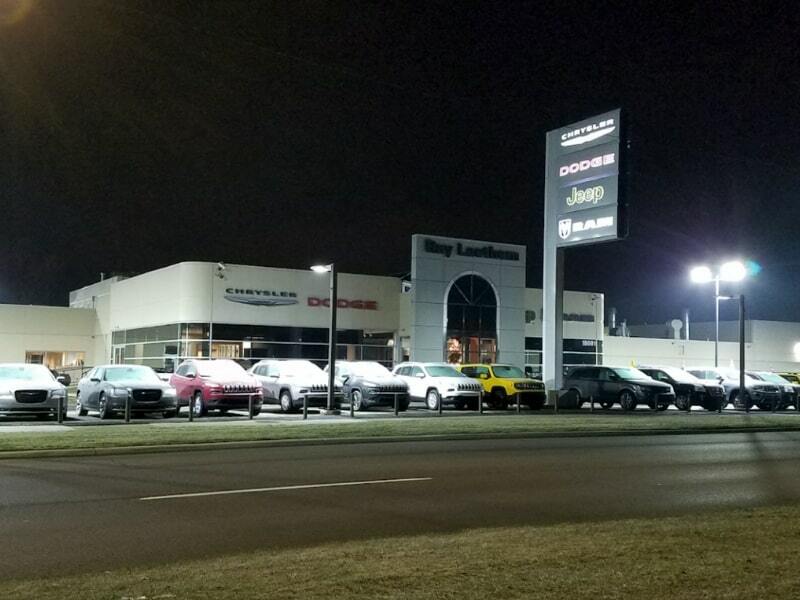 We use only genuine Mopar parts for long-lasting repairs that you can count on in Detroit, MI, and the surrounding areas.